Samsung could launch as many as four models of the Galaxy Note 10 flagship smartphone on August 8. Samsung is planning to launch as many as four models of the Galaxy Note 10, according to the South Korean outlet ET News. We have been hearing about a mini Galaxy Note 10 in the works, and this report corroborates the development of several models. 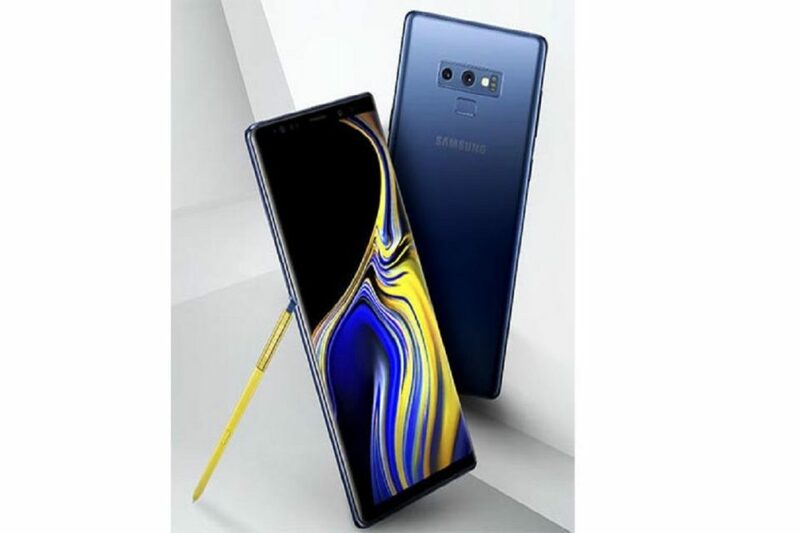 The South Korean major is expected to unveil the Galaxy Note 10 on August 8, a few days ahead of the launch of Apple’s next iPhone. The rationale behind this strategy could be the success of the Galaxy S10e, a trimmed down version of the Galaxy S10. Samsung has not yet announced the Galaxy S10 sale figures, but we are already aware that the volume of the total S10 units shipped on the first day saw a jump of 120 per cent over the Galaxy S9. This proves that Samsung Galaxy S10 has been doing fairly better compared to its predecessor. Speaking of the current plan, Samsung is preparing to launch four models of the Galaxy Note 10. As per the report, the LTE-enabled Galaxy Note 10 will sport 6.28-inch and 6.75-inch displays. The two models also come with 5G support as well. The report further claims that the smaller Galaxy Note 10 will have three cameras on the back, while the 6.75-inch Note 10 model will come with four cameras. The report also mentions the launch date of the Galaxy Note 10, which according to ET News will take place on August 8. We expect the phones to be available for pre-order immediately post-launch, followed by the retail availability sometime towards the end of August. The upcoming device’s specifications are unknown, but it should have top-of-the-line hardware. Although not confirmed, the S-Pen stylus might come with a built-in camera with an optical zoom. Expect the Galaxy Note 10 to cost over $1000 (or approx Rs 69,193) when it launches in the second half of the year.